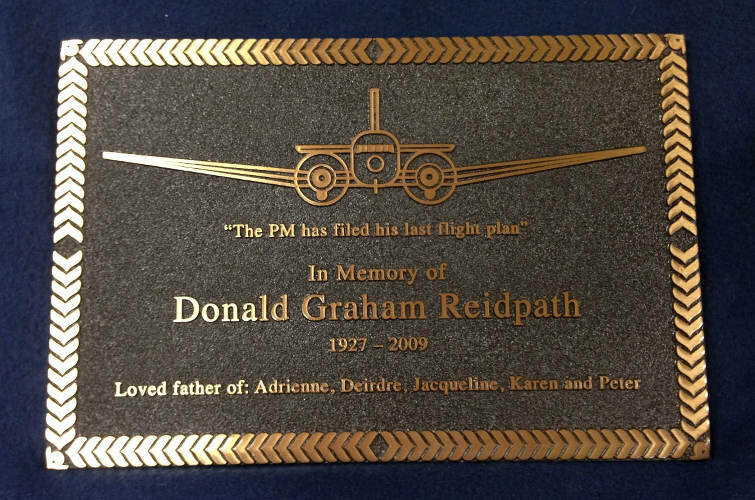 Beautiful, classic and timeless.... cast bronze is the "Rolls Royce" of plaques, the most suitable product for outdoors and definitely suitable indoor. 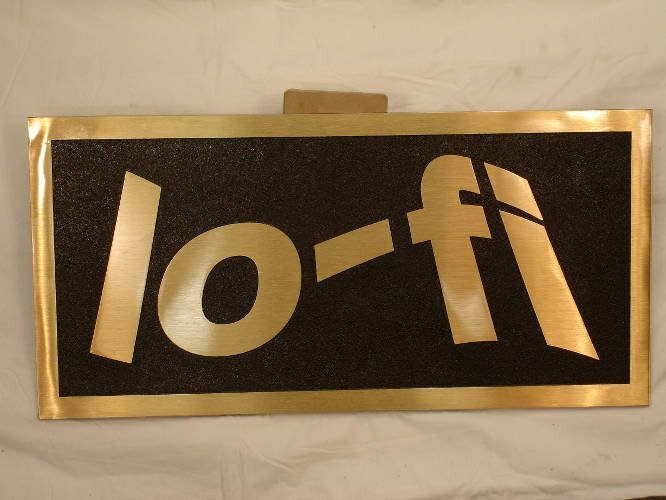 Cast bronze features the raised gold border, emblems and letters and is designed to last forever. 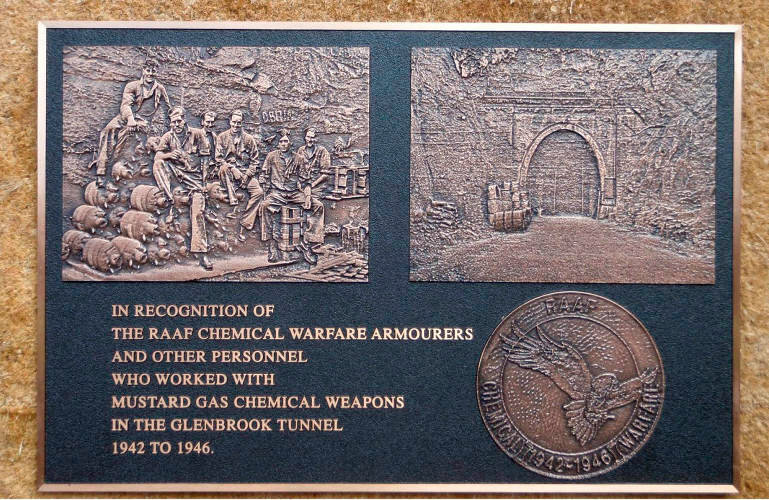 The background colour on bronze plaques can be changed to suit your individual requirements - it will eventually breakdown (over many years and depending on the elements) and then the bronze will take on a "natural patina" effect - the borders, emblems and letters will always stand proud. 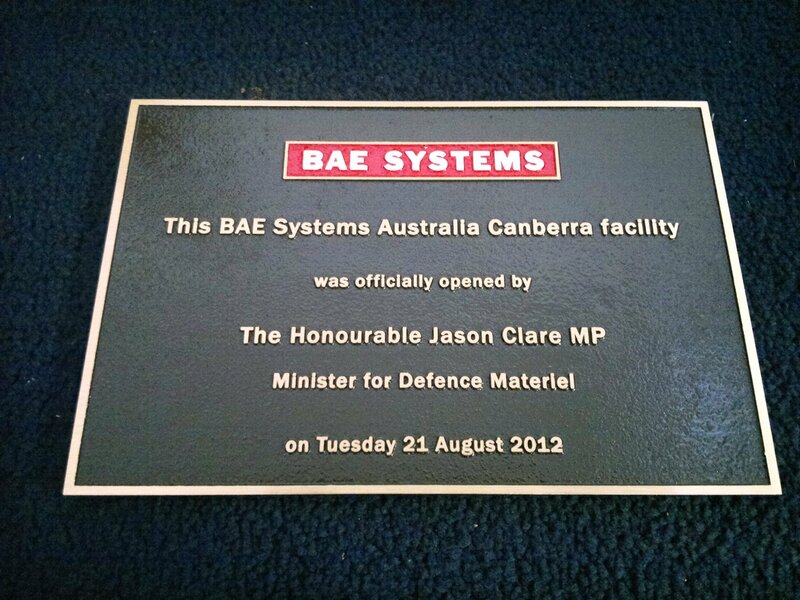 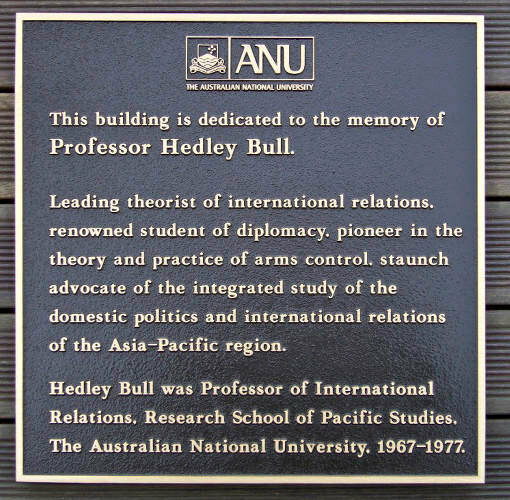 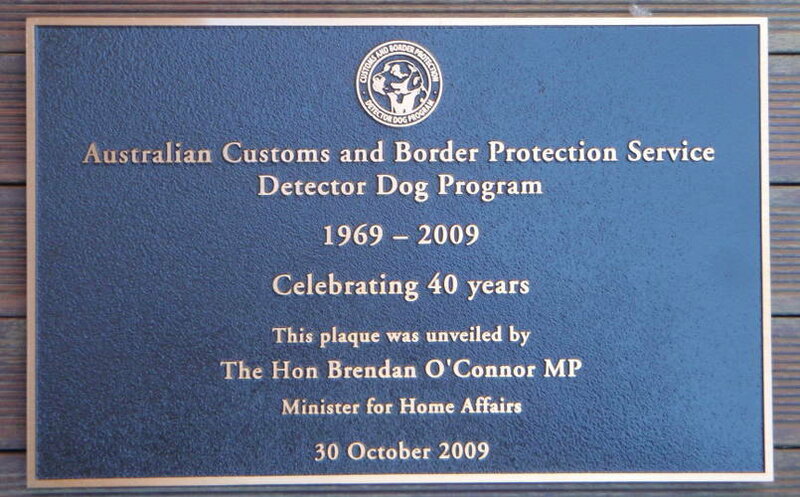 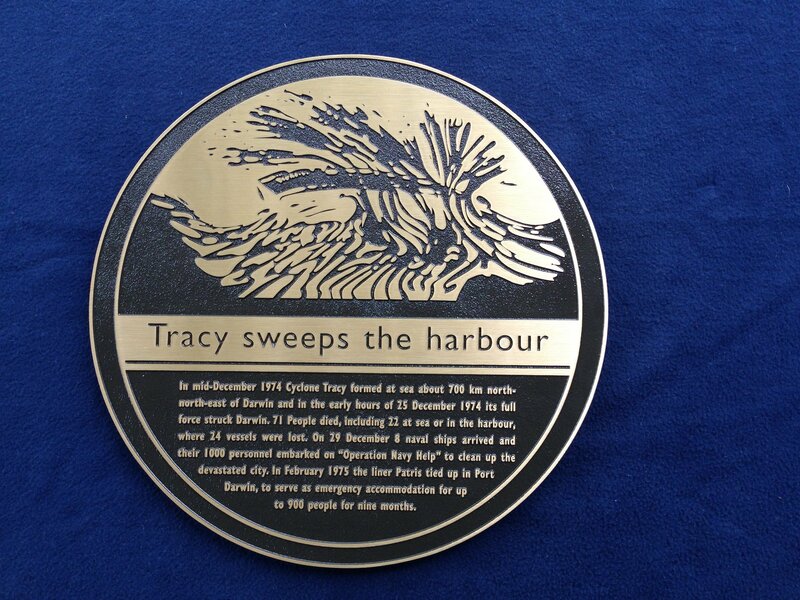 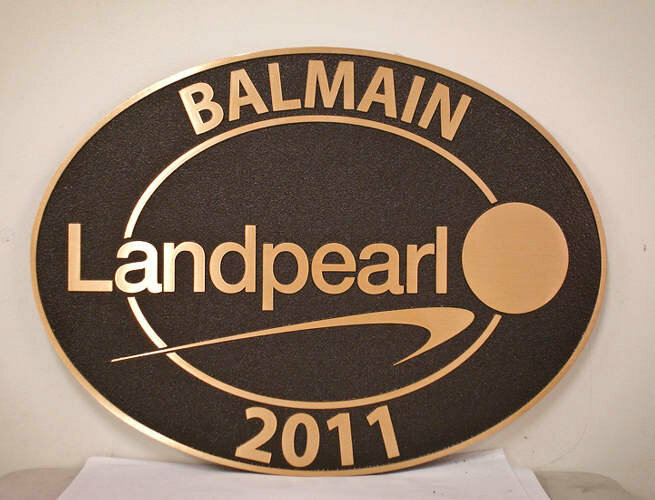 Cast plaques, letters and numbers are manufactured by Arrow Bronze in Melbourne they are number one manufacturer of aluminium and bronze plaques in Australia.